Today marks the 151st anniversary of Confederation. To Canadians at home and abroad, have a happy Canada Day! 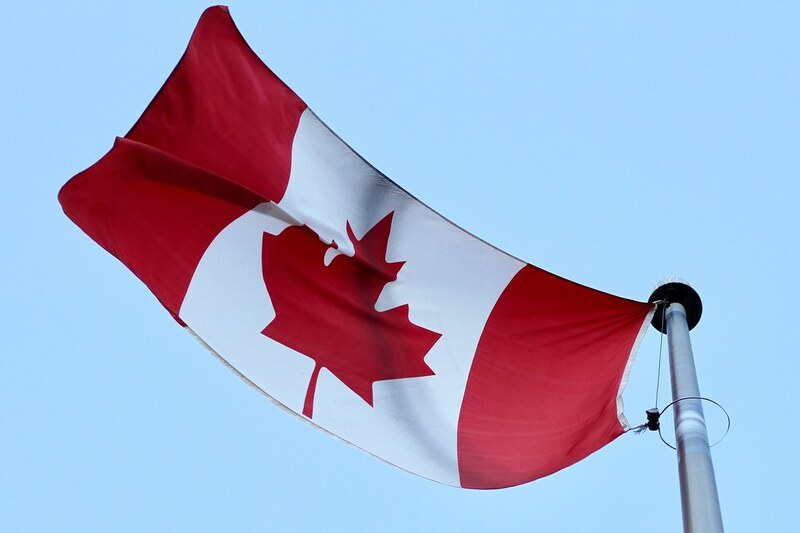 Above, the Maple Leaf flag at Calgary’s Central Memorial Park’s war memorial flutters in the evening breeze earlier this year.